Creative today announced the Creative iRoar Intelligent Portable Bluetooth Speaker System. This compact multipurpose iRoar represents the next step in the evolution of portable speakers – with its audio performance, expandability, intelligent audio processing, personalization and a collaborative open platform that allows for value-added third-party add-ons. The Creative iRoar is the most awesome portable speaker we have ever created. First of all, this all new intelligent speaker produces astoundingly powerful sound twice as loud as its predecessor – it’s like having two Roars in one. The most revolutionary aspect about the iRoar is the unsurpassed degree of customization it allows. 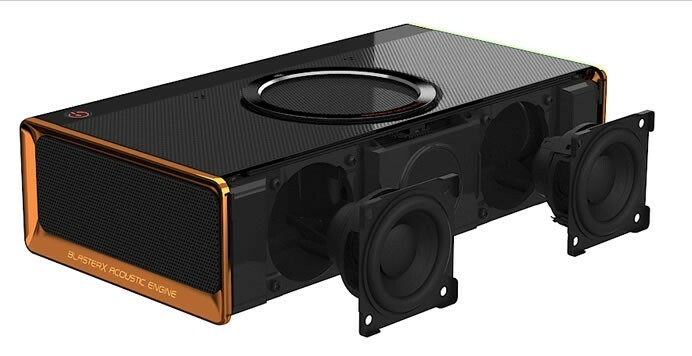 With the incorporation of the intelligent SB-Axx1 multi-core floating point processor, and a smart device-based open-platform, users can now actually customize the speaker to function according to their personal preferences. Moreover, with the open SDK, developers and VARs (value-added resellers) can program the speaker for completely different applications. 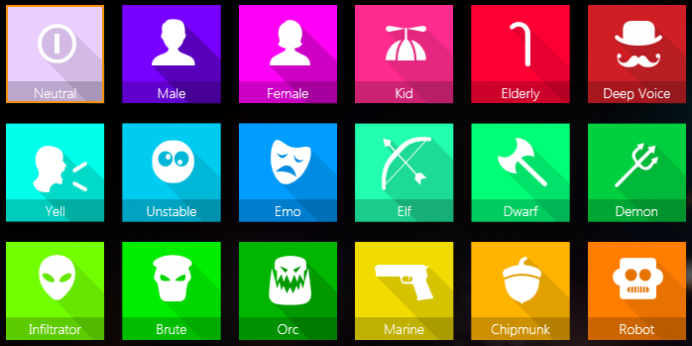 From simply re-targeting the buttons to programming the speaker to do something very different; all these are now possible. 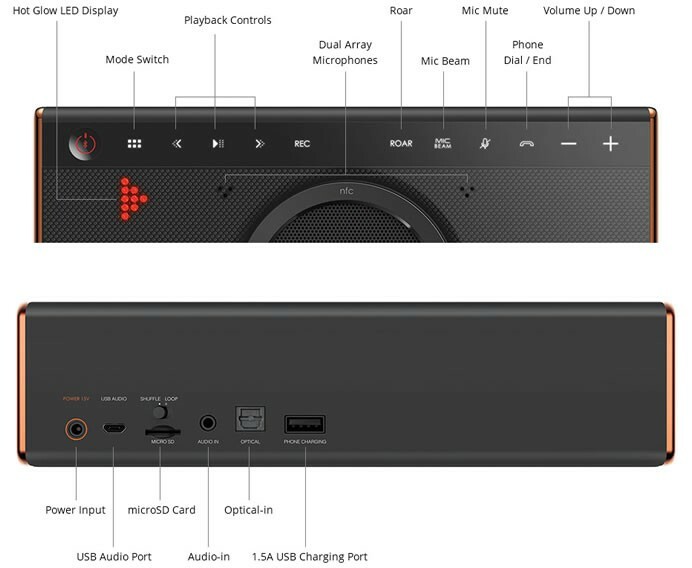 Beyond software customization, the open DDK (Docking Development Kit) allows them to expand the speaker system’s hardware through the docking expansion port according to their imagination – it opens up endless possibilities to reposition this speaker for all kinds of uses and applications in their projects. The compact iRoar speaker features 5 speaker drivers, including a subwoofer: delivering over 40 Watts of sheer amplifier power. The lightweight speaker features dual lightweight high-frequency 2” drivers for projecting far-field high-frequency dispersion. It also boasts a top-firing 2.75” subwoofer that pushes bass upwards, plus two side-firing passive radiators to spread the bass out even farther. The iRoar features 2 high-performance amplifiers – one dedicated to driving lows and mids, another solely for delivering highs – producing clear, spacious, well-balanced audio without compromising on the bass. As a result, the iRoar is able to deliver powerful room-filling audio that you can enjoy anywhere in your room.